Federal Government BEA Scholarship Invitation: Applications are currently ongoing for the Federal Government Scholarship for Nigerian Undergraduate, Masters and PhD for Study Overseas. Interested students can see the details and apply if eligible. How do I know if I’m eligible for the FSB BEA scholarship? What are the benefits of being a beneficiary of the FSB BEA Scholarship? How long will the sponsorship last? 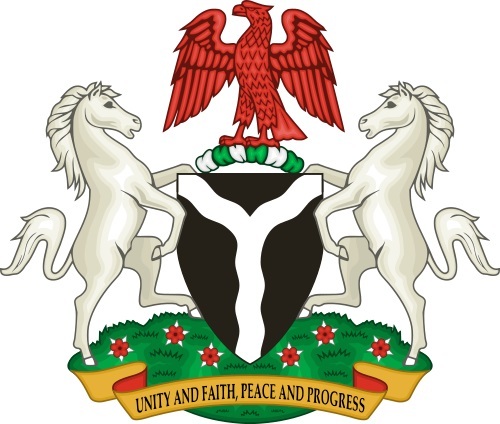 NIGERIA AWARD SCHOLARSHIP (NA) 2019/2020 FEDERAL GOVERNMENT SCHOLARSHIP AWARDS TENABLE IN NIGERIA TERTIARY INSTITUIONS FOR NA, SDG (SUSTAINABLE DEVELOPMENT GOALS) FOR GIRLS ONLY. The BEA interviews are between 15th January – 19th January 2019 across the six geopolitical zones. Candidates are advised to apply online before these dates. The duration of the scholarship offer ranges from 4- 9 years depending on the level of study and the country. Good to know about the interviews and online applications.